Brian will share new concepts in PPE such as advances in first aid cabinet replenishment, new technology to assist First responders measure compression depth when administering CPR, medical advances in eyewash devices and many more. 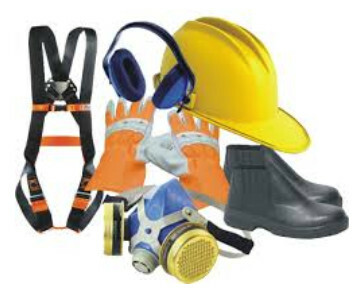 He will then elicit comments from WRSC members companies with emphasis on new cut and abrasion resistance standards for hand protection and gloves. About the Moderator/Speaker: Brian Fixx, Area Vice President, has over 25 years industry experience, 19 as a territory manager and vice president with JDF Associates. 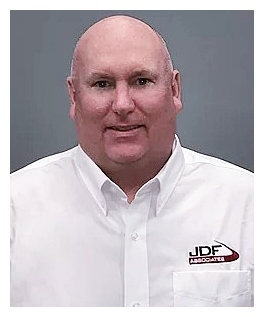 JDF Associates is a highly recognized and reputable sales, marketing, consulting and training organization specializing in providing representation to best in class manufactures in the safety, industrial/MRO, Construction, Utility, fire/rescue channels. Brian resides in PA and directly manages a seven state region.